The links in this post may be affiliate links. This means I may receive a small commission if you buy through these links, at no additional cost to you, which helps me run this blog. Read my disclosure here. I’m going to give you a heads-up and let you know this post is going to be a bit long. Also, you’re probably going to think that I’m totally crazy when I tell you what’s in these cupcakes. But, trust me, you’d never know these are healthy. I know. Some of you are thinking of clicking away from this post right now. Healthy cupcakes? Who needs those? But I worked really hard to find & develop a recipe that doesn’t taste healthy. One of the things that makes these cupcakes better than most is that there are far less refined ingredients than you’d usually find. In fact, the bulk of these cupcakes are made with whole foods. It was no easy feat coming up with this recipe. Ok, let me rephrase that. It was no easy feat coming up with the brownie part of this recipe. The cookie part came from this recipe from Chocolate Covered Katie. She has a great blog and it’s all vegan, so I knew I wouldn’t have to adjust for dairy & eggs (if you read my post about Little Man’s birthday party, you know that I was making foods that were free of dairy, eggs, gluten, and refined sugars due to dietary restrictions of a couple of my guests.) 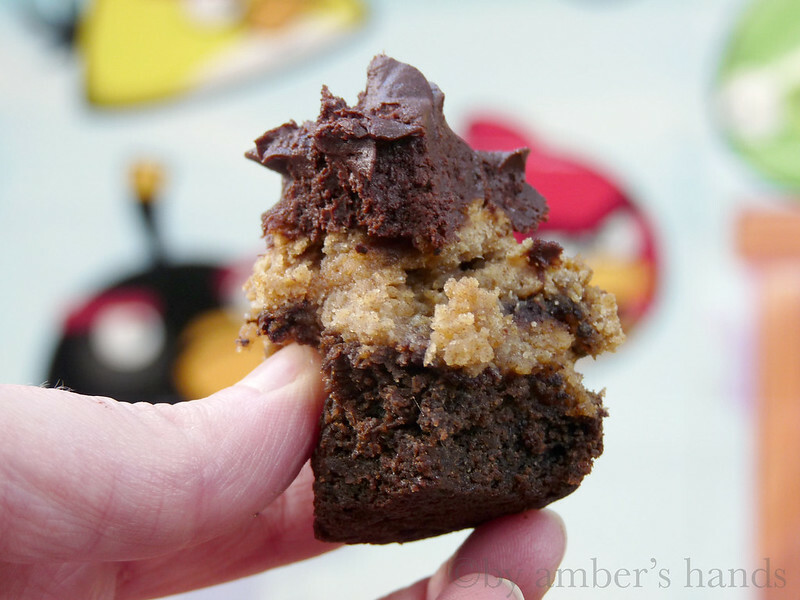 I searched her site and came across this recipe for a cookie pie that looked amazing. And it was already gluten-free and used natural sweeteners. I didn’t use Stevia in it, because I don’t do any artificial sweeteners, so I put in a couple of tablespoons of honey. (Note: the use of honey makes this recipe not strictly vegan anymore. So if you need it to be vegan, consider using maple syrup.) 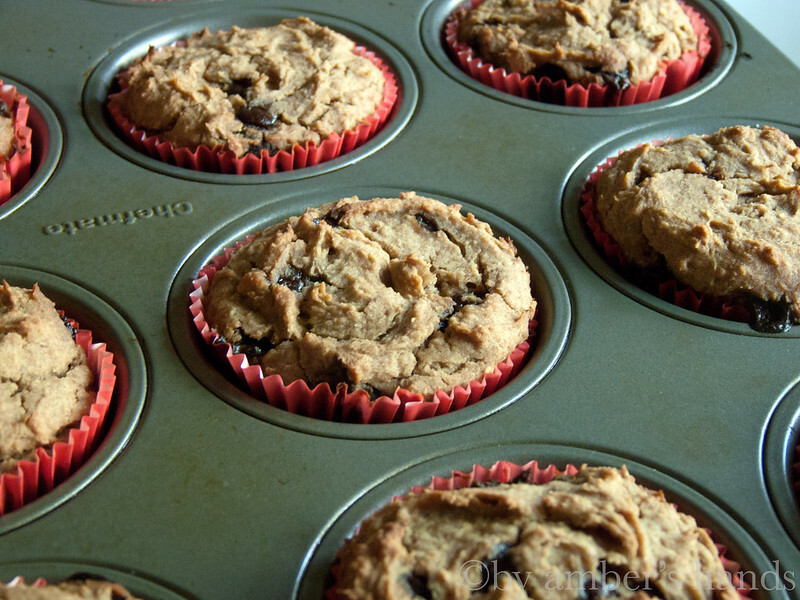 The tricky part of this recipe was finding sugar-free, gluten-free chocolate chips. I ended up having to have my friend pick some up from her local co-op where she knows they sell them. I actually couldn’t find any online that didn’t use artificial sweeteners. I even tried making my own from different recipes I found online but none of them worked. If you haven’t clicked the link to the other recipe yet, can I tell you what the secret ingredient in it is? Chickpeas! You would seriously never know. So long as you blend it VERY well, I don’t think anyone will suspect. Before it’s cooked, it does retain a little bit of beany flavor, but once it’s cooked you really can’t tell. I promise. Another note: my friend who is gluten-free does not have Celiac’s disease. She has a gluten sensitivity, but finds that she can tolerate conventionally grown oats, which are often cross-contaminated with wheat. If you’re cooking for someone with Celiac’s, please use certified gluten-free (GF) oats. Ok, enough about that. 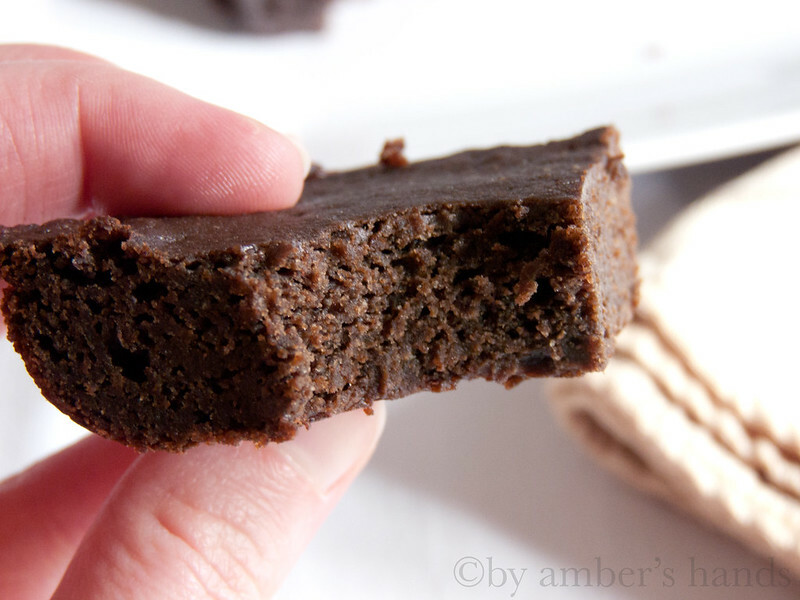 Let’s talk about the brownie part. I had really really wanted to find a grain-free recipe. Something that the average person could make without having to buy special gluten-free ingredients. Unfortunately, I failed. I made recipe after recipe after recipe. I tried a lot of black bean recipes and they all had a strange texture. Most of them ended up with a dry, cracked, beany crust on the top and sloppy, practically uncooked middles. 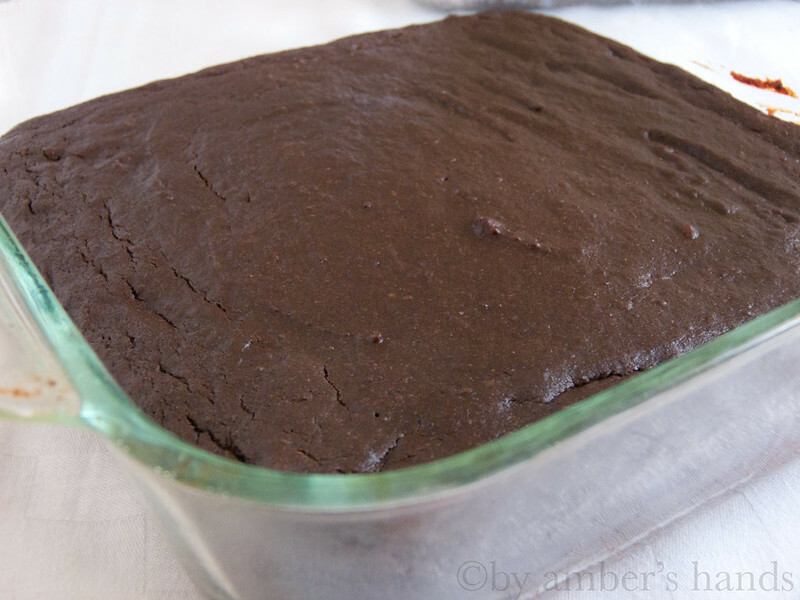 I’m not saying that black bean brownies don’t work. 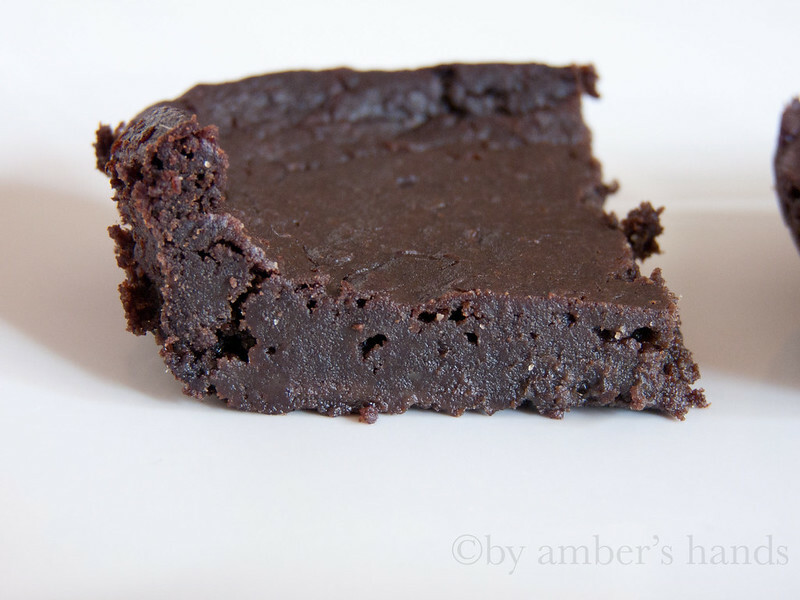 But grain-free, sugar-free, egg-free, dairy-free black bean brownies don’t work. At least not in any combination I tried. Eventually I gave up on black beans and started looking elsewhere. 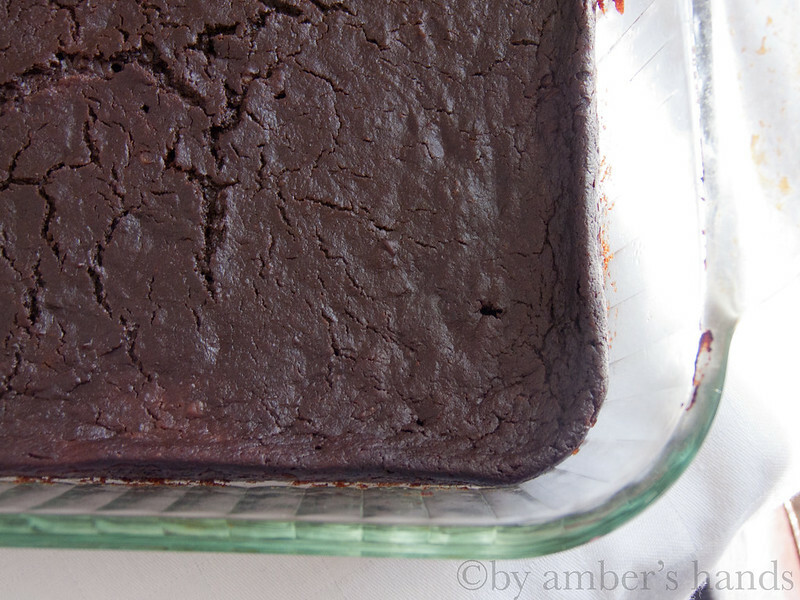 There’s a zucchini brownie recipe I tried that worked out ok, but it relies heavily on almond butter. Since I was baking for a kids party with lots of young’uns, I wanted to avoid having nuts in everything. 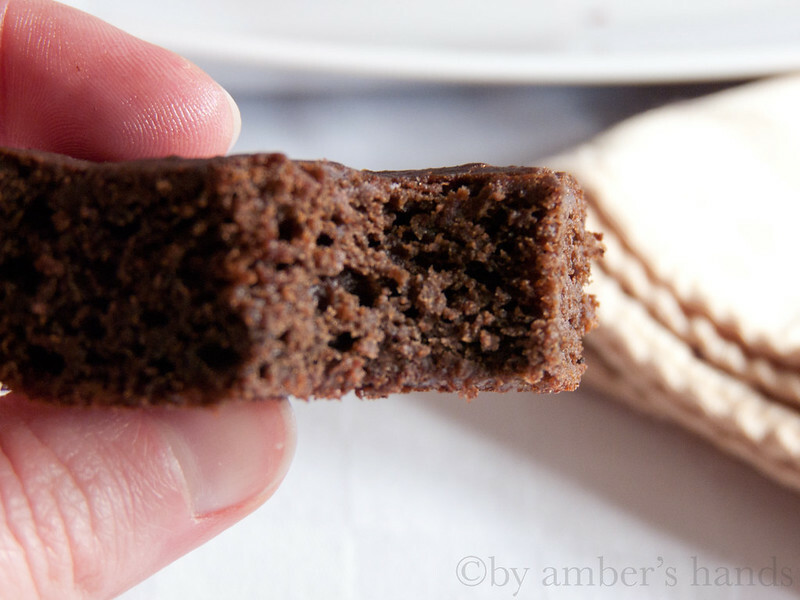 And I was really looking for the dense fudginess that I love in a brownie. And then, after searching high and low, I found a recipe for a flourless, eggless torte that used… sweet potatoes! Aha! 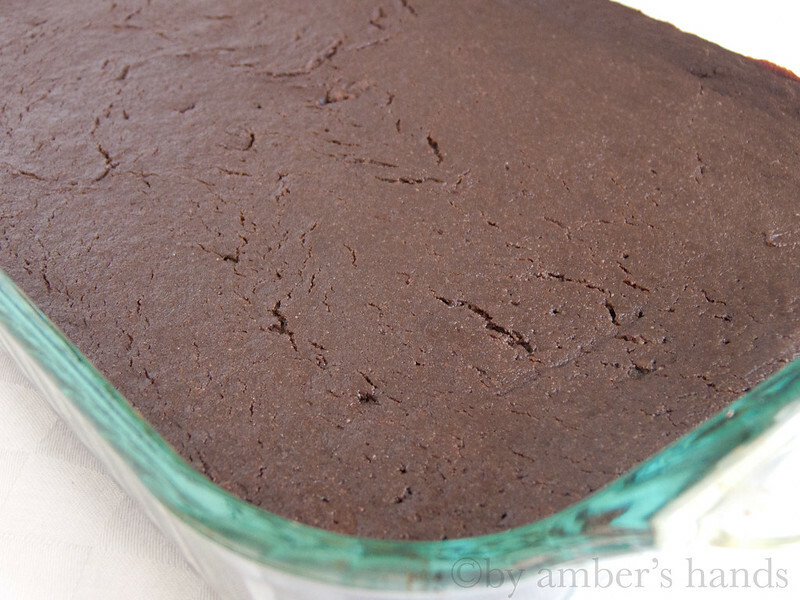 Sweet potatoes could make a good base for brownies. I saw one recipe, but it didn’t fit with all the restrictions I was working with, so I just made one up. And it worked the first time! 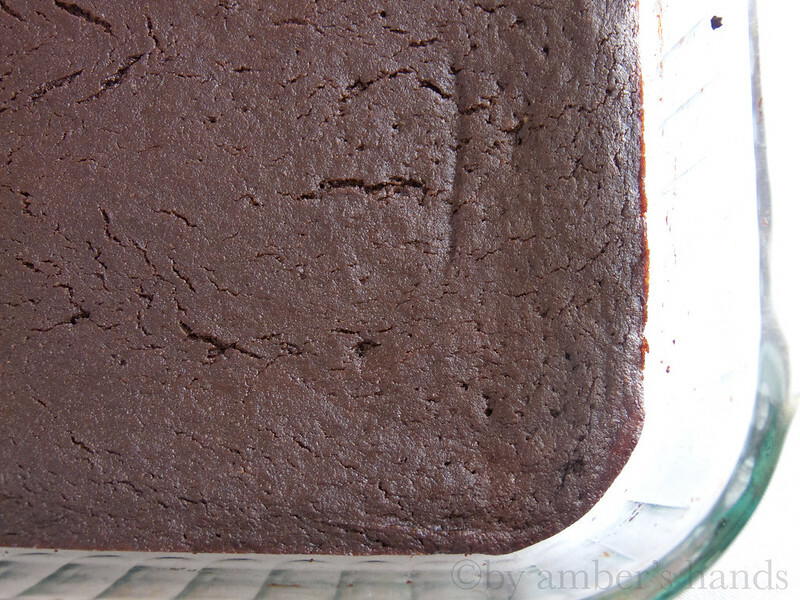 I changed one measurement slightly for the final brownie, but other than that I had a winner. 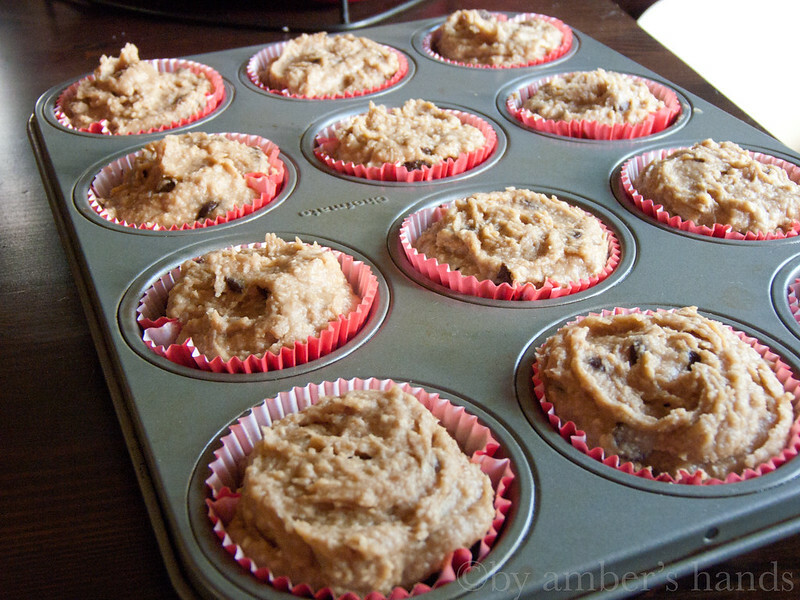 So I’ll show you how to make them, and then give you a couple of alternatives depending on your dietary needs. First, start out with some pitted dates. The dates are used to replace most of the sugar. The sweet potatoes also help with that, and we’ll add just a little bit of maple syrup as well. The pictures I took are a double recipe, so don’t get thrown off by the measurements I tell you. If you’re considering making the cupcake above, a double recipe of the brownies and a single recipe of the cookie pie will make 24 cupcakes. You’ll need 1/2 cup of dates. Place them in a measuring cup with 1/4 cup of hot water to help soften them a little. Leave them for 10 minutes. Or more, if you want. I did this in the cup that came with my immersion blender. I prefer the immersion blender for this, but if you don’t have one you can use a food processor. A single recipe works best for this size of cup. I did the double in it, but it got super full. 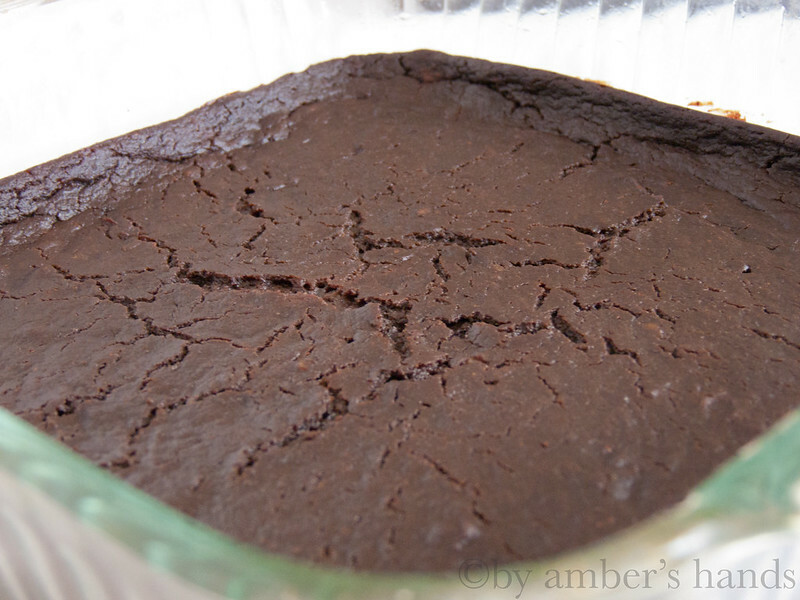 In a large, microwavable bowl, place 1 oz of unsweetened chocolate and 1/3 cup coconut oil. (Again, the pictures are a double recipe.) Microwave at 30-second intervals, stirring in between, until the chocolate is almost melted. Stir until chocolate melts completely. Add the date mixture and mix thoroughly. In a separate bowl, whisk together 1/3 cup all-purpose gluten-free flour (I mixed my own– I ended up using 2 Tbsp sorghum flour, 1 tsp. coconut flour, and 3 Tbsp potato starch) 1/4 tsp xanthan gum, and 1/2 tsp each baking soda and baking powder. Bake at 350˚for 20-25 minutes. The tops will be a bit cracked when they’re done, and golden on the edges. Lets’ talk about frosting. Frosting was by far the hardest part of this endeavor, including the multiple failed attempts at the brownies. I couldn’t use butter or powdered sugar, and in the end I ended up throwing a bunch of stuff in the mixer and adding random stuff until it sort of worked. 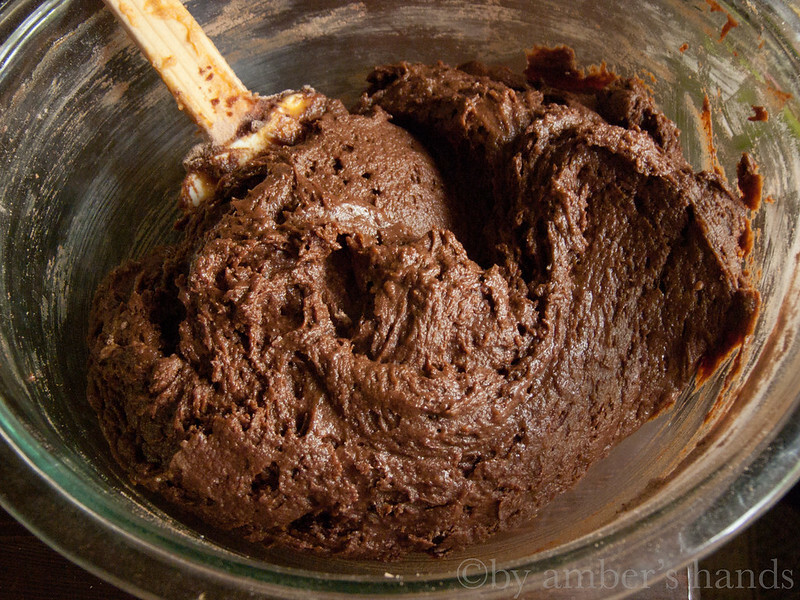 I used vegan buttery sticks, cocoa, melted unsweetened chocolate, agave, and a little tapioca flour. I’m sure there’s a better way, but I didn’t like the other frostings I tried and I was out of time. I was going to just leave you with a post like this. But I’m going to make it longer. Ha ha. 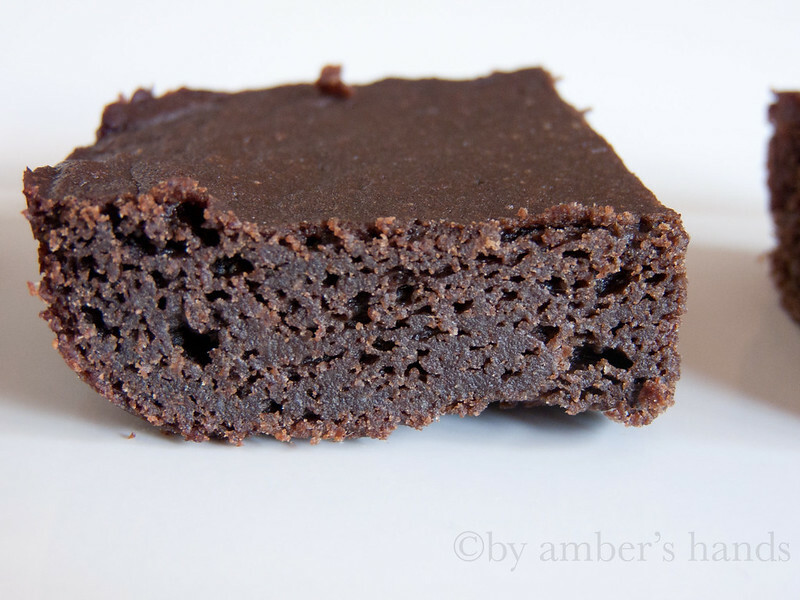 But I know that not all of you have these same dietary restrictions but may want a healthier brownie recipe. So I tested some things out. I wanted to see how this brownie recipe worked when made alone in a regular pan. And I wanted to try it conventionally. Lastly, I wanted to see if it was possible to leave out the flour entirely. The large pan is a doubled version of the original recipe. The small one on top is the flour-free one, and the bottom one is made with regular flour & an egg. As you can see, the top cracks slightly, and there is little to no difference between the middle & the edges of the brownies. No sign of sweet potatoes or dates. 🙂 It’s fudgy but still delicate. There’s just a slight hint of textural difference due to the GF flours, but not really noticeable. 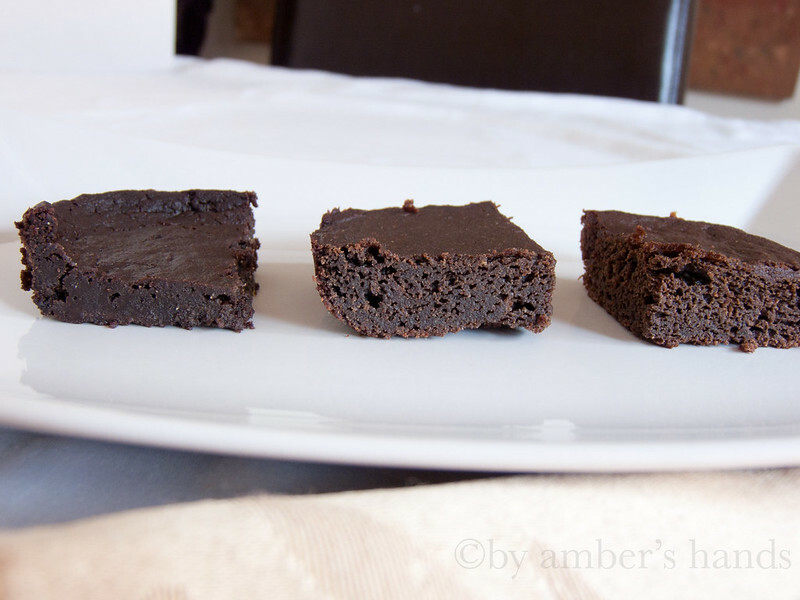 These look a bit more like brownies you’re used to seeing. 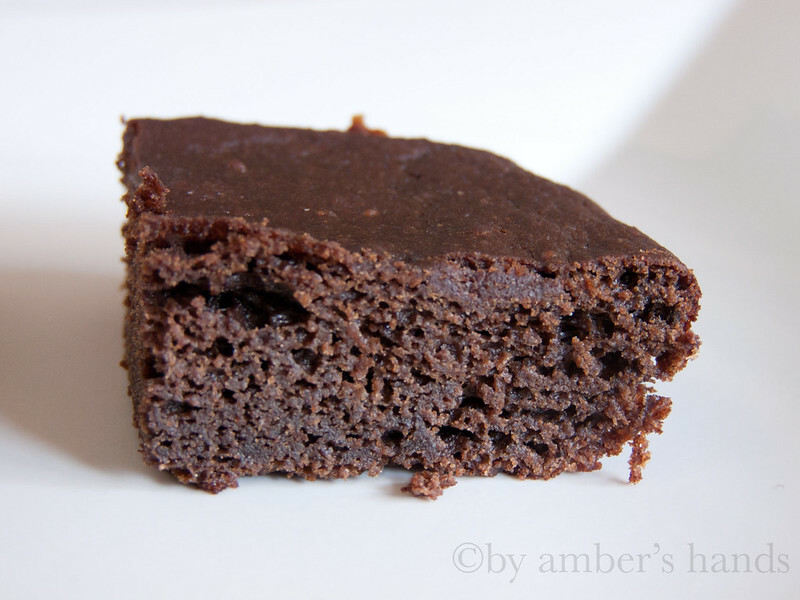 There’s a slight difference between the edges and the middle, but not as much as conventional brownies. These had the most lift, since the egg provides some additional leavening power. Because of that, these were the lightest of the brownies. 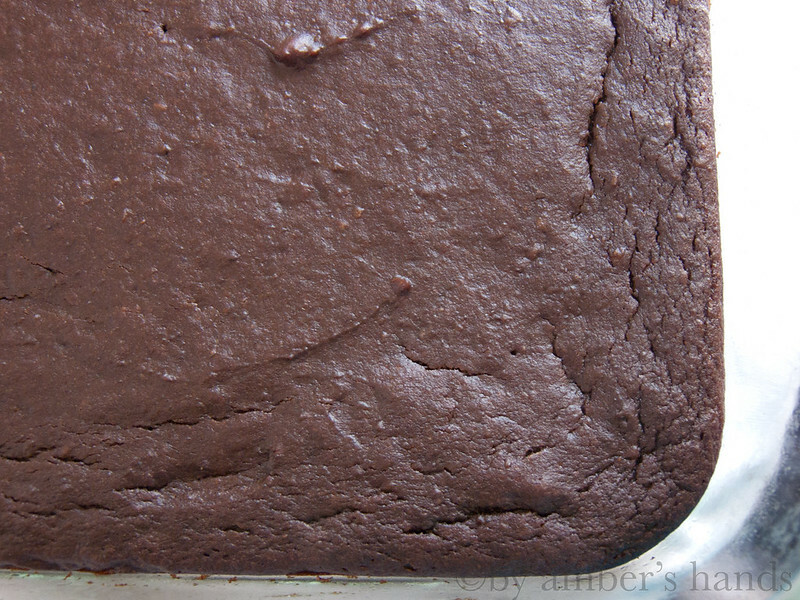 Still quite soft & moist, but slightly cakier and a bit less dense & fudgy. As you can see, these sunk a bit in the center. The edges look a little different, but were texturally the same as the rest. I had to bake these about 5 minutes longer than the others. Really, really soft. I had to sacrifice one brownie to even get this one out of the pan intact. It’s very fudgy, though. I found that without the flour, the flavors of sweet potato, date, and coconut were a little more prominent, but not in a bad way. You could probably bake this batter in little ramekins and eat it with a spoon. It would be tasty! I made this still using the tofu. I’m not sure what would happen if you used an egg. It might be less likely to fall, but I don’t know. 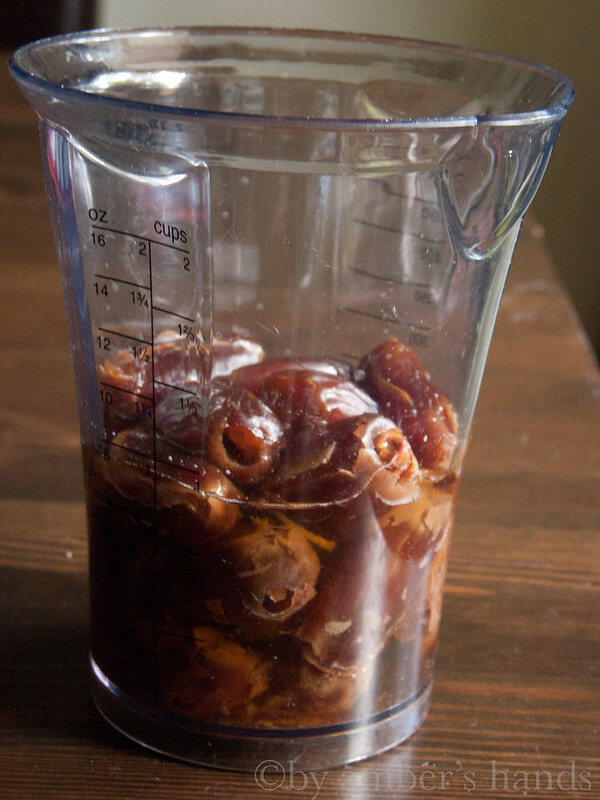 Soak dates in hot water for at least 10 minutes. 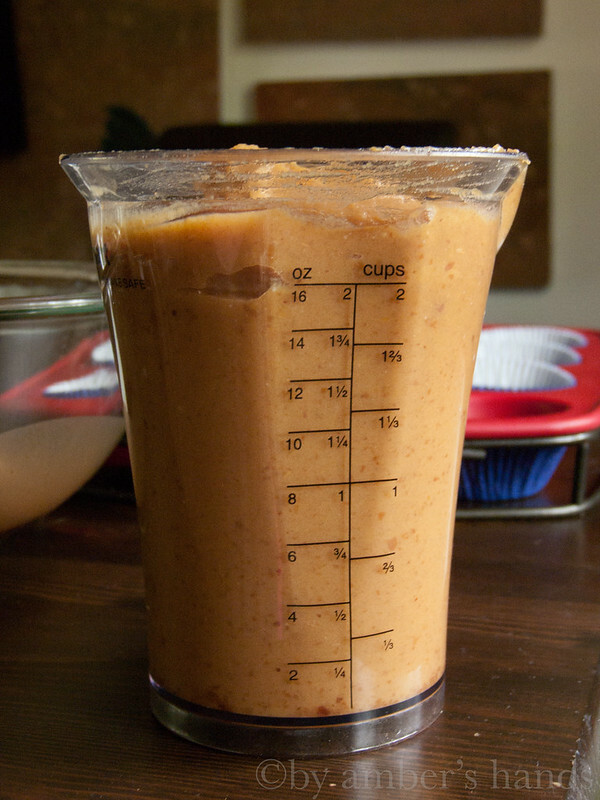 Using an immersion blender or food processor, puree dates (with water), sweet potato flesh, tofu or egg, maple syrup & vanilla until virtually no date pieces can be seen. 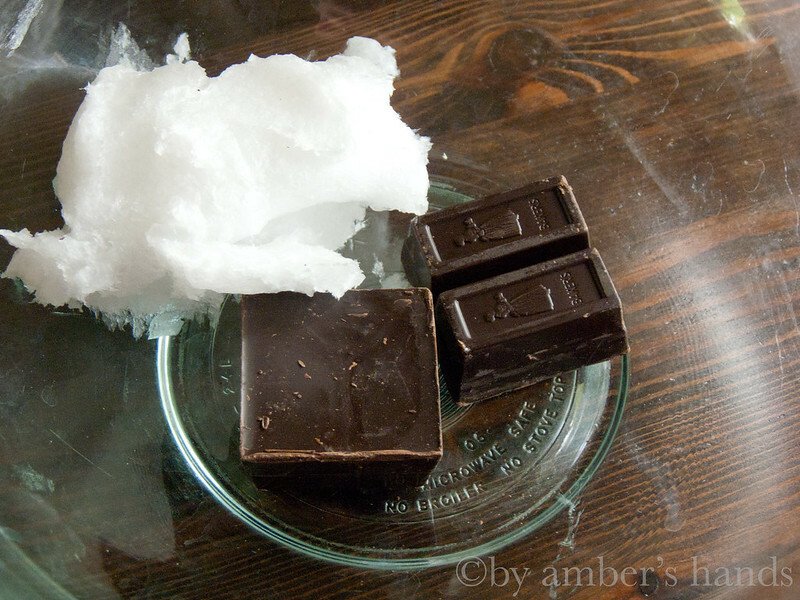 Melt coconut oil & unsweetened chocolate in large microwavable bowl at 30-second intervals, stirring in between, until chocolate is almost melted. Stir until chocolate melts completely. 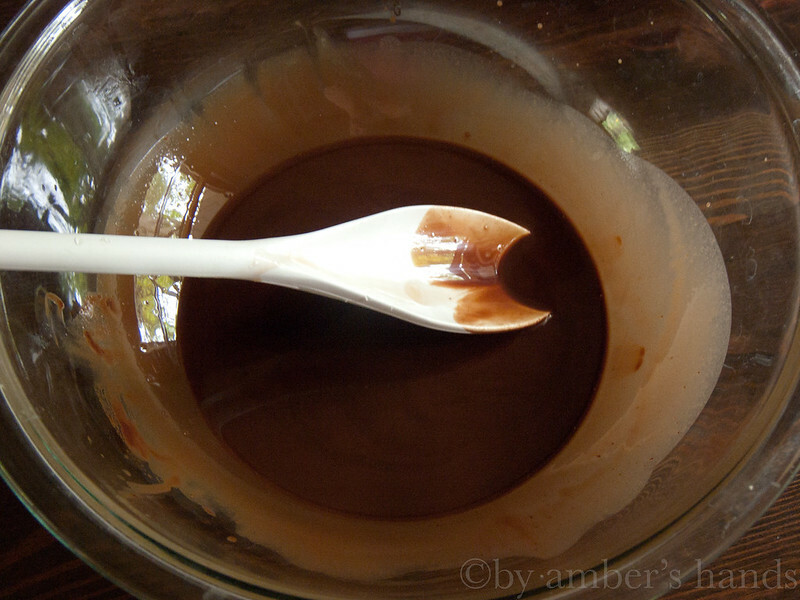 Pour pureed mixture into bowl with chocolate and mix well. 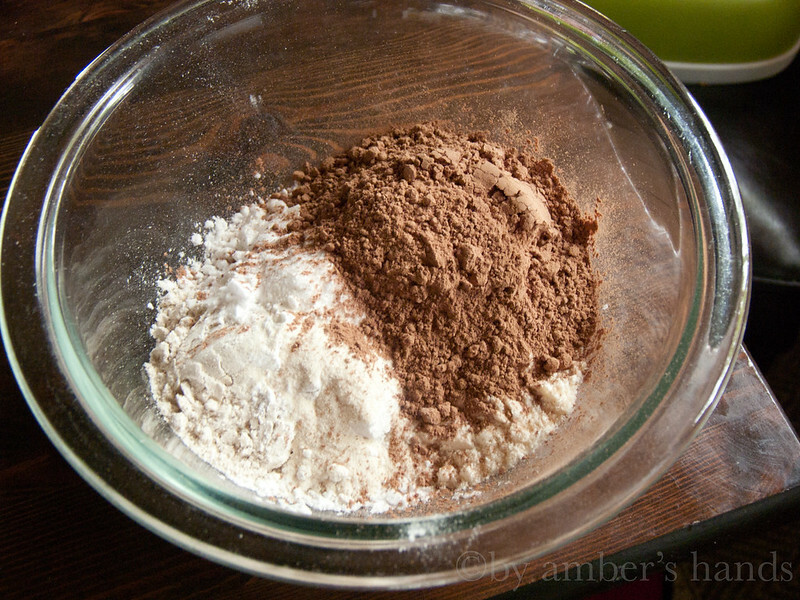 In a separate bowl, whisk together cocoa powder, flour, xanthan gum (if using), and baking powder & soda. Stir dry ingredients into wet just until incorporated. 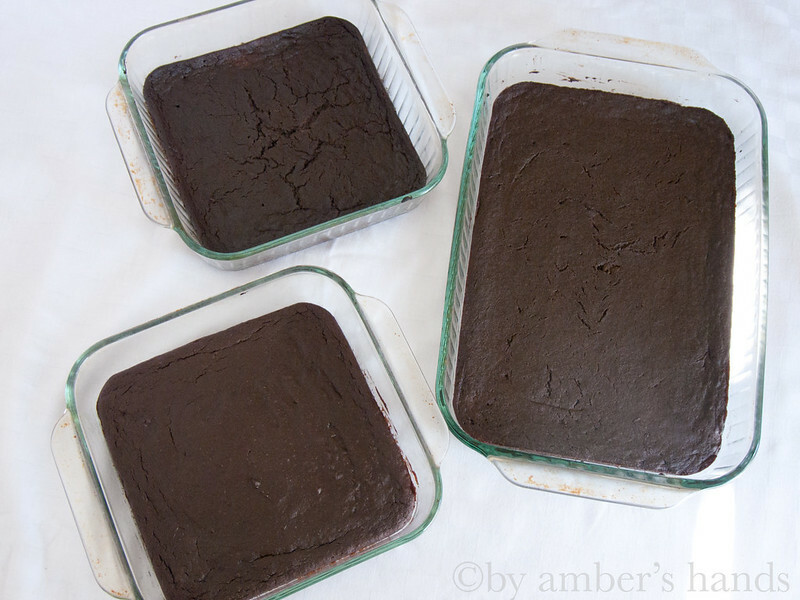 Pour into a lightly greased 8×8 pan and bake for 18-25 minutes. 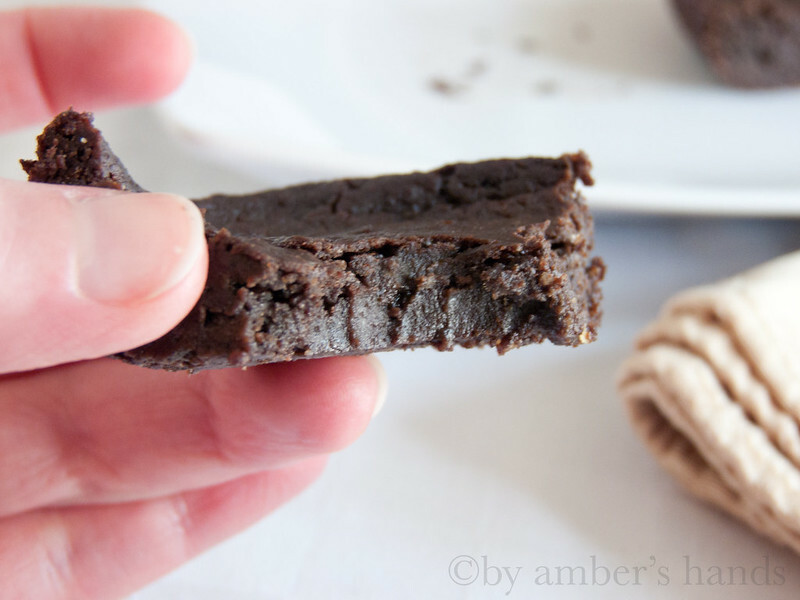 While these brownies certainly can’t substitute for a meal, and they still contain some sugars, they also contain a lot more fiber than regular brownies (from the potatoes and dates.) Fiber, for one thing, helps slow the absorption of sugar into the blood stream. If you add the cookie pie recipe which is made with chickpeas, you get protein as well, which helps to keep blood sugar from spiking as well. Sugars from fruits and vegetables also do not contribute to inflammation the way refined sugar does. So this is a better alternative if you are diabetic, or if you just want to make sure you or your kids don’t go on a sugar high & crash!